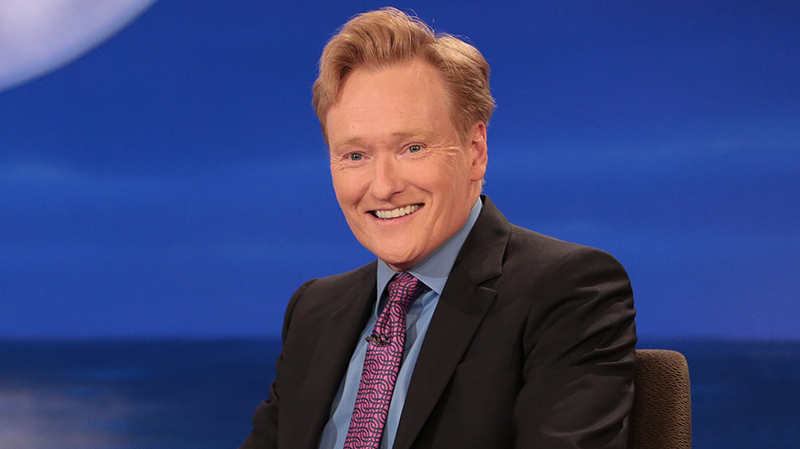 Conan O'Brien, who moved to TBS in 2010, will cut his daily late-night show to 30 minutes next year. Conan O’Brien is scaling back his late-night TBS series, Conan, to a nightly half-hour format next year—but that doesn’t mean comedian is on his way out at the network. Instead, he has finalized a new deal with TBS that expands his Team Coco portfolio into more digital and social platforms, as well as live events. Overseeing the Team Coco expansion is Billy Parks, who has been named chief brand officer. As part of that evolution, Conan’s late-night TBS show, which airs Mondays through Thursdays, will shift from an hour to “a new, less structured 30-minute format,” the network said in its announcement. Later this year, the host and a group of fellow stand-up comics will embark on a multi-city tour, hosted by O’Brien. Team Coco will create more linear and digital shows, which Turner hopes will showcase brands in the vein of Clueless Gamer, which has included dozens of brand integrations. In a conference call with reporters, O’Brien said when he started at Late Night With Conan O’Brien 25 years ago, “I had absolutely nothing to do with advertising,” but that has changed as brands pursued him for integrations. Kevin Reilly, president of TBS and TNT, and chief creative officer of Turner Entertainment, told reporters that the linear format “restricts” which brands could be involved with the show, but now they are hoping to attract new brands. Conan’s TBS show will continue to travel internationally as part of a Conan Without Borders series of hour-long specials that have already taken him to places like Cuba, Haiti and Israel. To celebrate Conan’s 25 years in late-night, his catalog from NBC’s Late Night With Conan O’Brien (which aired from 1993-2009) and TBS’ Conan will be available digitally in a new website launching this fall. O’Brien said he is still talking with NBC about also getting access to his Tonight Show library. In the conference call, O’Brien said that the half-hour format will include fewer celebrity guests and more taped segments. “I like the idea that the show can be whatever we think is the best program that night. So it can bob and weave,” he said. 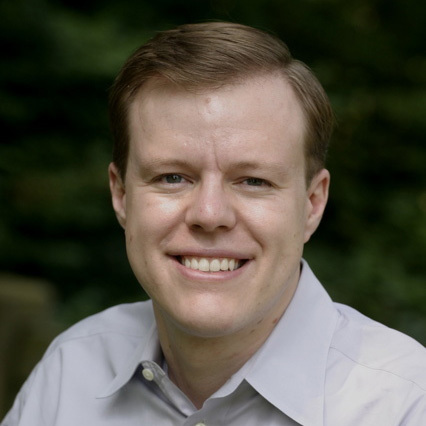 Under O’Brien’s new deal, “the idea is not to make less content, but probably even more,” he said, explaining that the changes in the industry during the last several years “have opened up all these possibilities that didn’t exist for me five years ago” and that’s he’s “enjoying myself more” than he has in years.